And so, two years since my last (major) posting on Richard III, the body recovered from beneath that (now very famous) Leicester car park is finally returned to the ground. 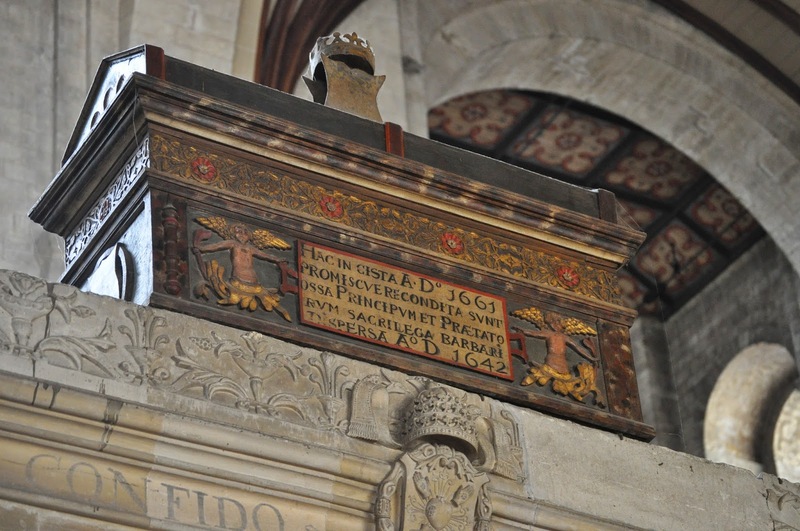 Whatever your view on the exhumation, examination and all-round media circus, the story of discovery, interpretation and reburial has really been quite something. To see the results of an archaeological excavation on the front page of pretty much every newspaper in the UK and see / hear animated (sometimes perhaps rather too animated) historical debate on both TV and radio is extremely unusual (not to say extremely welcome). Not since the glory days of 1982 with the raising of the Mary Rose (which in televisual terms was, it has to be admitted, slightly less dramatic than Lew Grade's 1980 'epic' Raise the Titanic), has so much broadcast airtime been given over to archaeology. 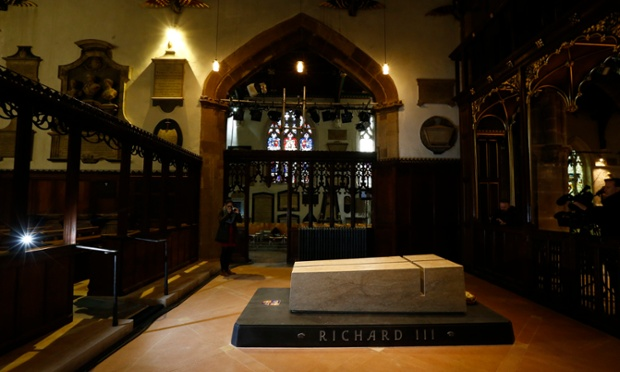 OK so some are still arguing over whether the mortal remains recovered are those of the deposed Plantagenet monarch (I doubt there will never be a definitive statement - archaeology is rarely ever that conclusive - but I think we can all agree that the remains are more likely to have been those of Richard III than of A.N. 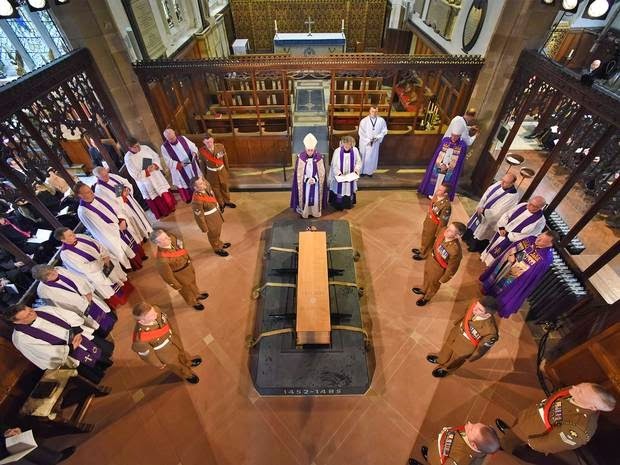 Other), whether or not he was a good king (two words which I thought were mutually exclusive in any case), whether or not we should be reburying him with such pomp (well everyone deserves a decent burial don't they? - they even gave "divisive Prime Minister" Margaret Thatcher one, although to be fair I'm not sure she was ever accused of murdering young boys in the Tower of London (unless I missed that particular story)) and it's not that often that you get to wave goodbye to a monarch, let alone one so important / famous / infamous / notorious as Richard III. As I said, nice to get history and archaeology on prime time. The trouble is that now everyone seems to expect archaeologists to do nothing but hunt for long deceased monarchs (extending the famous quote of Mortimer Wheeler that archaeology was all about 'digging up people' by adding 'but only if they're really famous'). There seems to be, as far as I can discern from the Press comment, radio phone-ins and the fallout of various meetings in my present line of work, that archaeology aint worth doing unless it's seen to be dragging a long dead celeb to the surface and prodding him / her with trowels. It's the prospect of successful advertising / marketing opportunities however, rather than the research potential, that really seems to have caught the PR collective mind (to the extent that The Independent newspaper yesterday could run a tongue-in-cheek April 1st news story that Leicester University was considering renaming itself 'King Richard University', its student bar being rebranded Carnage@Bosworth and no-one batted an eyelid). Winchester Uni has, for example, already achieved acclaim (and some useful publicity) by finding King Alfred the Great (although it has proved tricky making a big TV 'event' from a single fragment of pelvis), whilst Bristol Uni is, I believe, about to make a decent stab at sorting the reformation-disturbed remains of pre Norman kings held in various caskets at Winchester cathedral (although isn't it cheating when their names are inscribed on the outside of the box?). to which I replied "nothing to do with me" before running hurriedly from the building. Others have enquired (politely but not without enthusiasm) that there must be a whole list of 'lost' kings and saints out there waiting for the spade of truth to dig through their individual cranium of fact. Well, yes, I'm sure there are, it's just I'm not convinced that digging them all up without a research objective is strictly ethical.....or is that just me.....? It's just me (again) isn't it. 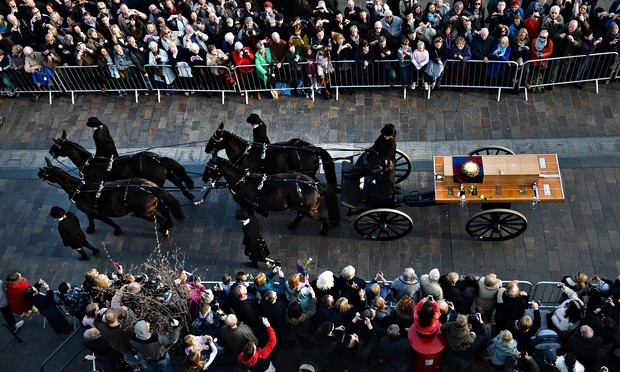 Richard the third is dead and reburied. Dr Russell's musings have died, will they rise again before all evidence of their existence is lost to the great digital dustbin of never-neverland ? ?